Shot on this date, in 2010. 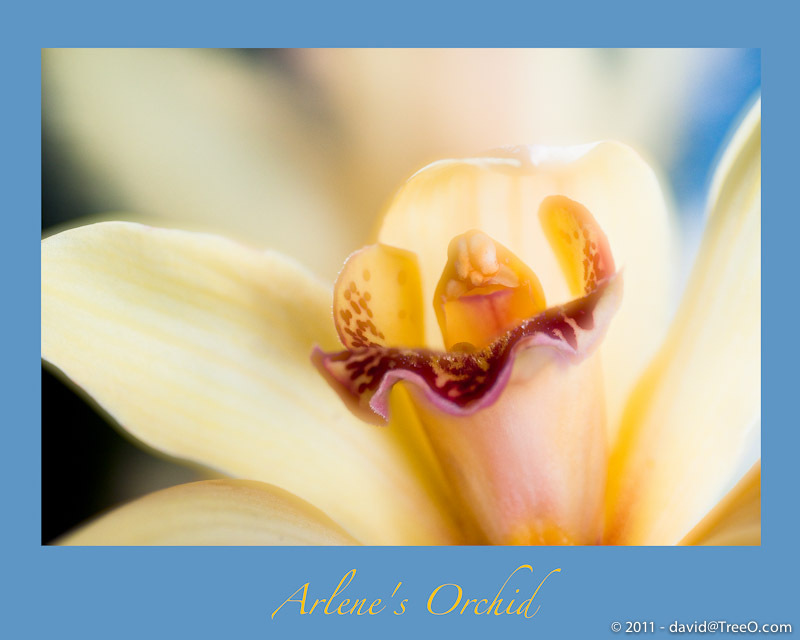 My wife, Arlene, bought this orchid corsage to wear on Easter Sunday in 2010. She placed it in the refrigerator to keep it fresh and forgot all about it. She didn’t get to wear it, so eleven days later, I decided to photograph it. Today is the birthday of one of my heroes, Leonardo da Vinci. Beautiful, David. Good choice for the frame color, too.